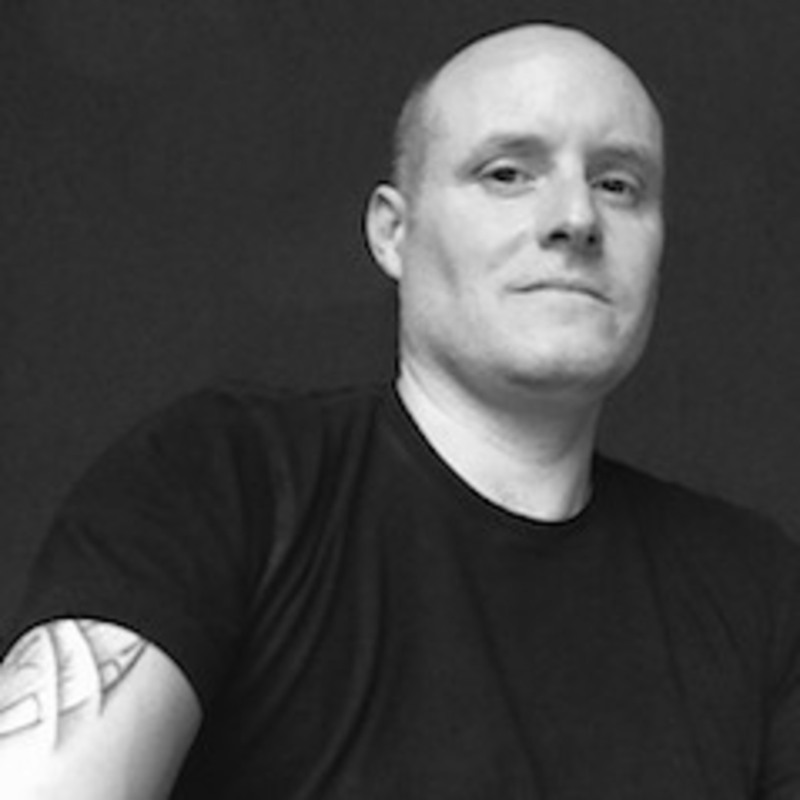 Scott Rennie came to Yoga in his native Scotland in 2001, seeking for a way to deal with hefty life stresses and an overly active mind. Exploring several different approaches, he soon favoured the gymnastic Ashtanga Vinyasa style until recurring knee injuries prevented him from furthering his practice in that tradition. At this time, Scott became drawn to the Krishnamacharya tradition and headed off to India to study at the Krishnamacharya Yoga Mandiram in Chennai. 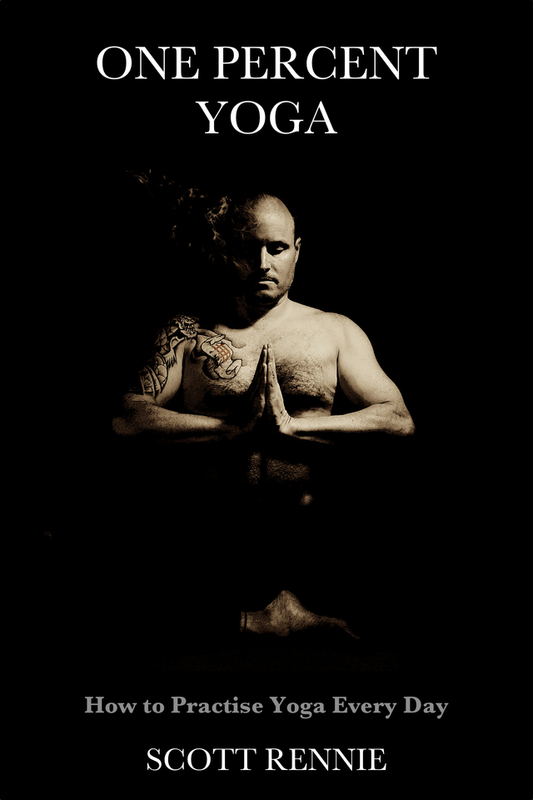 On returning home in 2005 he completed teacher training and the following year left his career as a police detective (with Strathclyde Police, now Police Scotland) to teach, study and practise Yoga on a full time basis. Scott continued his study for many years with the Desikachar family in Chennai, and also studied in Pregnancy Yoga with Francoise Freedman, the founder of Birthlight. 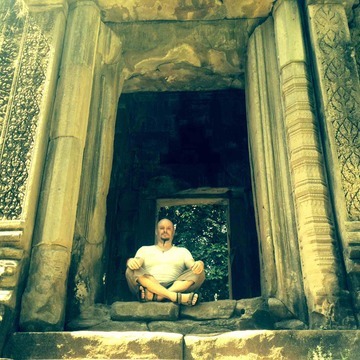 He has been a teacher-trainer in the CYS Scotland Yoga Teacher Training Course since 2006. 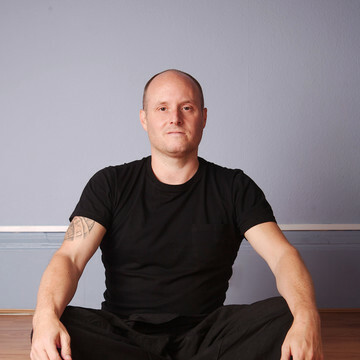 As well as the strong foundation of teachings in the Krishnamacharya tradition (Viniyoga), Scott has found inspiration in his practice from sources such as the Yoga Somatics approach of his Tantsu teacher, Ateeka, and the embodied meditation practices of his Vajrayana teacher Reggie Ray of Dharma Ocean. 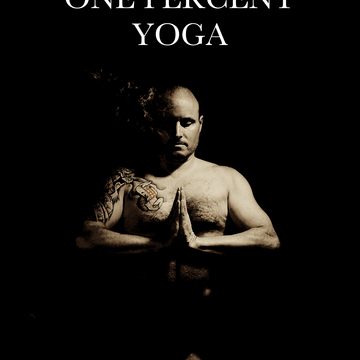 In 2014 Scott published his first book, One Per Cent Yoga: How to Practise Yoga Every Day, and spent two months as a volunteer teaching Yoga at a mindful recovery centre, New Life Foundation in Northern Thailand. 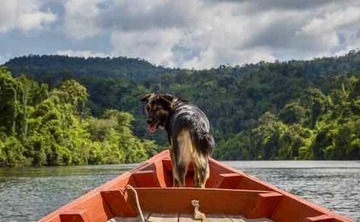 Scott currently lives in the stunning Rainbow Lodge Eco Retreat Centre in Tatai, Cambodia, where he is developing a full retreat program for visiting guests. 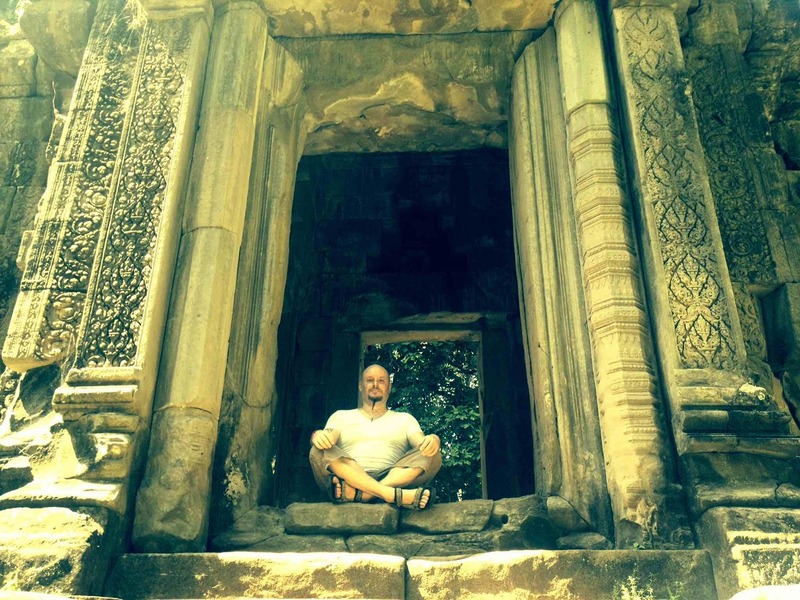 Scott is also planning to start a new Yoga Foundations basic Yoga Teacher Training course in Phnom Penh in early 2016. 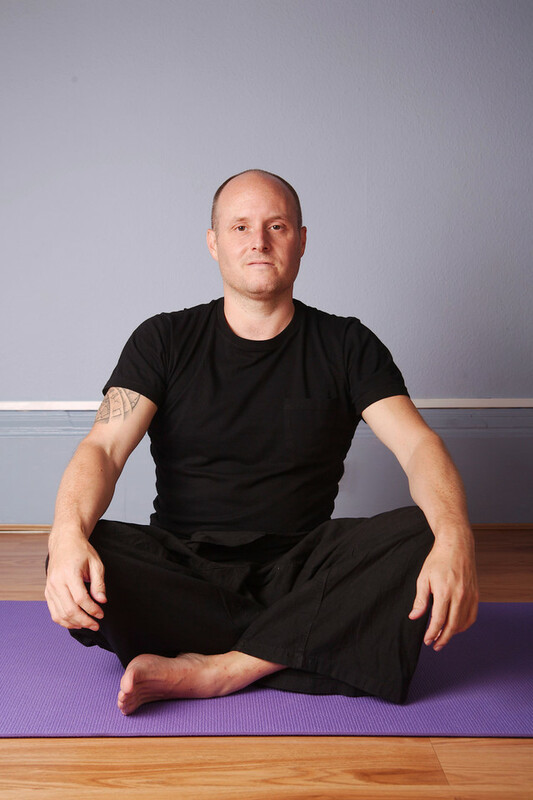 Scott is a Registered Senior Teachers with Yoga Australia.